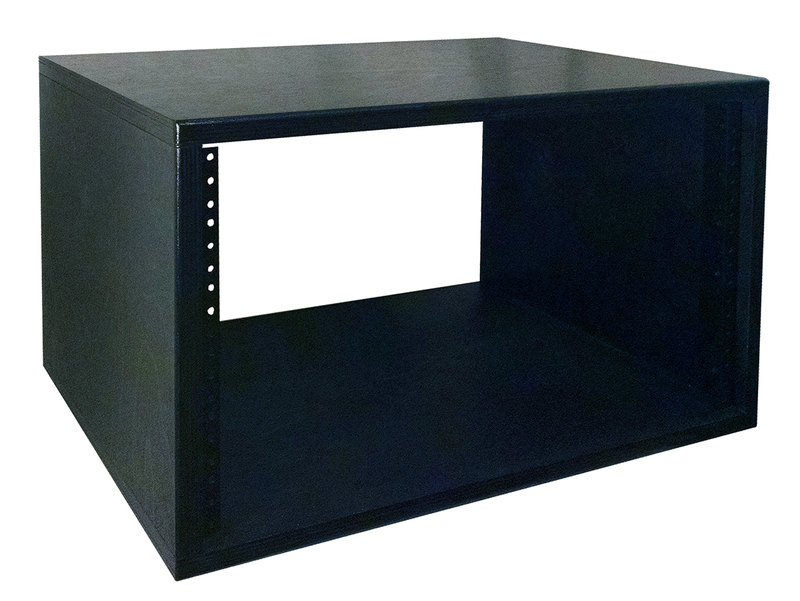 6 Space (6U) rack shown with an Ebony finish. 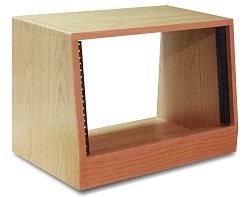 The BB-STR6U Baltic Birch rack has 6 rack spaces for audio/video equipment. 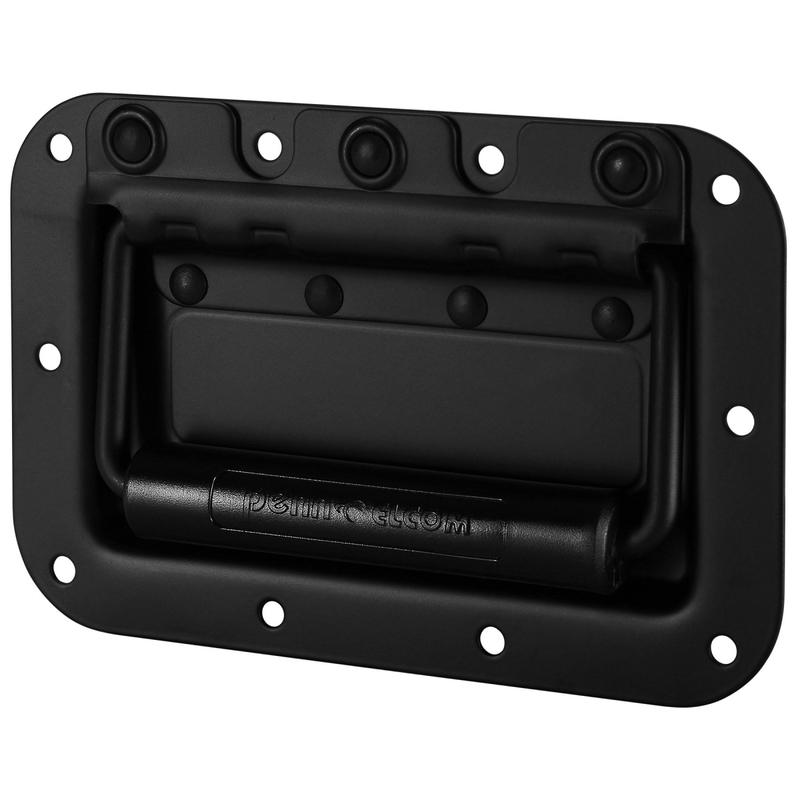 The rack is 16" deep with a usable depth of 15-1/2" (with the default 1/2" rail inset). 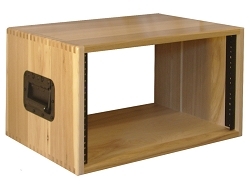 Baltic Birch has long been considered an industry standard for audio equipment. From speaker boxes to guitar combo amplifiers, the strength and durability of 13-ply birch is unbeatable. 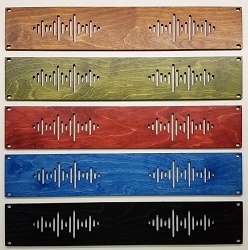 These straight racks are available in 2U through 12U. 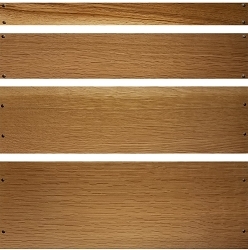 We offer our full line of finishes or unfinished. 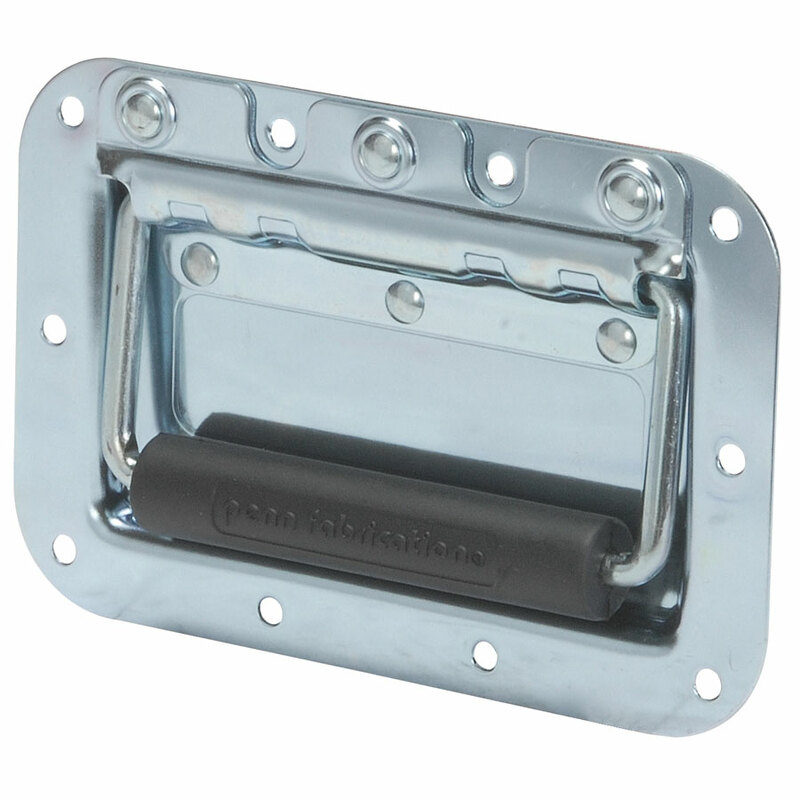 Each rack comes standard with #10x32 full-hole rack rails placed 1/2" from the front edge. See the specifications tab for dimensions and weight. Please contact us about custom options. The work AudioRax does is second to none! Exceptional! Another great rack. Thanks again! 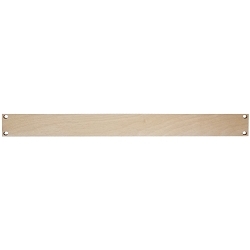 13-ply Baltic Birch (11/16" thick). Actual weight: approximately 17 lbs. Dimensional shipping weight: 35 lbs.